We can't blame Sony for playing it safe. 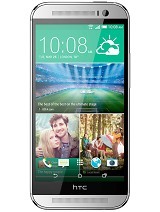 Sometimes risks just don't pay off - the HTC One M8's dual camera and LG G3's battery life among the prominent examples. The company's shorter release cycle is another thing to consider. 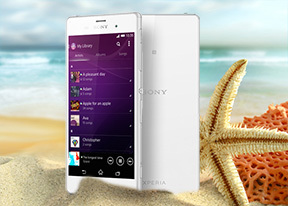 They had to be careful not to make their ex-flagship obsolete - what if you just bought the Xperia Z2? Minor touches on the outside have made the Xperia Z3 the most beautiful smartphone Sony has built to date. The curved sides not only look good but help the handling too. 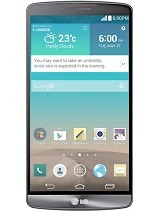 The phone is slimmer and the screen bezel has been reduced. The rubber finish at the edges provides better protection against accidental drops. Pity the internals received an equally minor upgrade, which simply doesn't make that much of a difference. The quad-core processor is clocked higher at 2.5GHz, the Adreno 330 GPU is a bit faster too. Sony also upped the dust proofing to IP level 6. This is where the list of new features ends - you get better looks and handling, higher IP rating, and a minor speed boost. A slightly better screen with improved outdoor performance should probably count too. Again, that's a direct comparison with the six-month old Sony Xperia Z2 which, at almost €200 cheaper, is a more than compelling alternative. 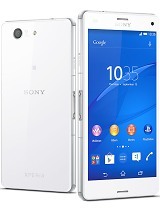 The recently released Sony Xperia Z3 Compact is perhaps an even bigger threat, providing flagship-grade experience in a compact form factor. True, it comes with a smaller 720p display but the flipside is phenomenal battery life! As for the actual competition, the Samsung Galaxy S5 is a natural rival, and one that finally matches Sony's water-proof design. 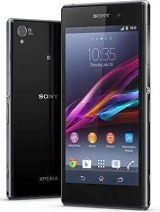 It also boasts a new ISOCELL camera sensor with phase detection autofocus, a fingerprint scanner and hear-rate monitor. At around €150 less, this is an impressive package that only doesn't look as hot. The one that does, HTC One (M8), makes a questionable choice of camera tech and isn't water-proof, pretty much equal elsewhere. 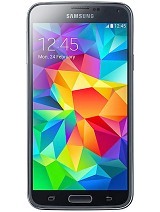 It is about €100 cheaper than the Xperia Z3. If a 1080p screen is not enough, the LG G3 offers a massive 5.5" display of QHD resolution and a similar Snapdragon 801 chipset. Its 13MP camera with laser-assisted autofocus and optical image stabilization is really capable, but the Optimus launcher might not be everyone's cup of tea. The 32GB version of the LG G3 with 3GB of RAM costs as much as an Xperia Z3, while the 16GB flavor with 2GB of RAM is about €150 cheaper. Oppo makes a stand with a pair of flagships, the Find 7a and its QHD-screened sibling, Find 7. Both have large 5.5" displays, Snapdragon 801 chipsets and solid 13MP cameras. Oppo is charging €399 for the 1080p Find 7a and an extra €100 for the Find 7 - and it seems like a reasonable deal. 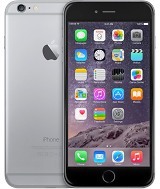 Finally, the brand new Apple iPhone 6 Plus is probably the only one that costs more - and among the few that can rival the Xperia line on looks. It features a 5.5-inch display of 1080p resolution, making it quite bigger, but even slimmer at just 7mm (not counting the camera hump, of course). The bigger iPhone offers optical image stabilization in the camera and a fingerprint scanner against Sony's water-proof design. Overall, Sony's timing for the Xperia Z3 pair is spot on if they're trying to make a statement that they don't fear Apple. Our gut feeling is the Z3 Compact just might do better against the iPhone 6, the full-size Xperia Z3 struggling against the 6 Plus. The late arrival compared to the major Android flagships, whose premium features (fingerprint scanners, QHD screens) it fails to match, could possibly raise questions too. 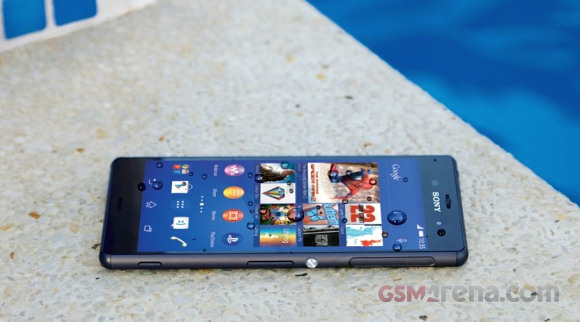 Sony probably have it all figured out, with a holiday season sale that can possibly do wonders for the Xperia Z3 - giving the company a good deal of publicity right on time for the Xperia Z4 announcement at CES or MWC early next year.